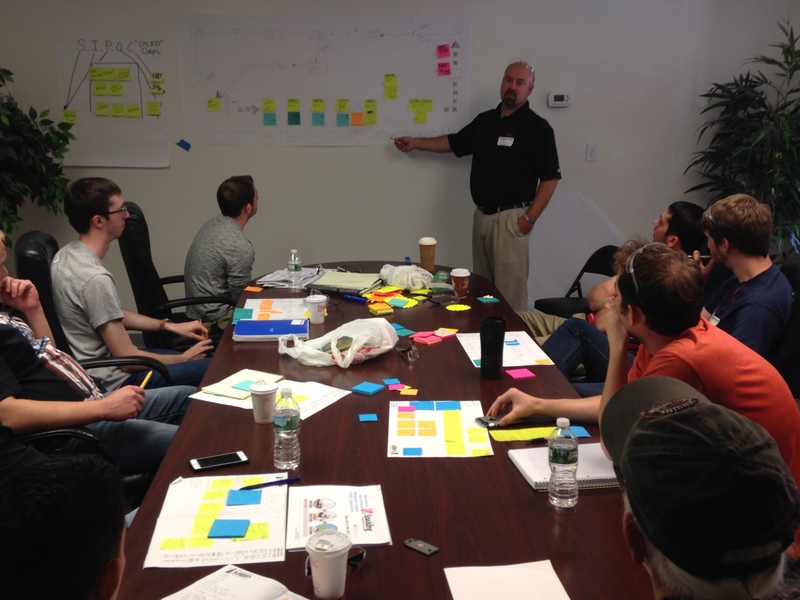 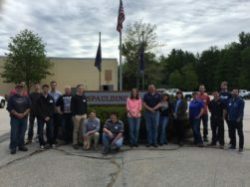 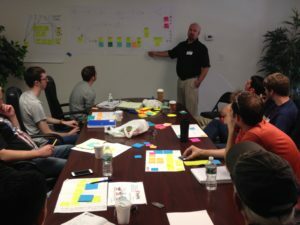 Spaulding Composites recently teamed up with the New Hampshire Manufacturing Extension Partnership (NH MEP), and the University of New Hampshire (UNH) Department of Mechanical Engineering for a 3 day, hands on training in lean manufacturing. 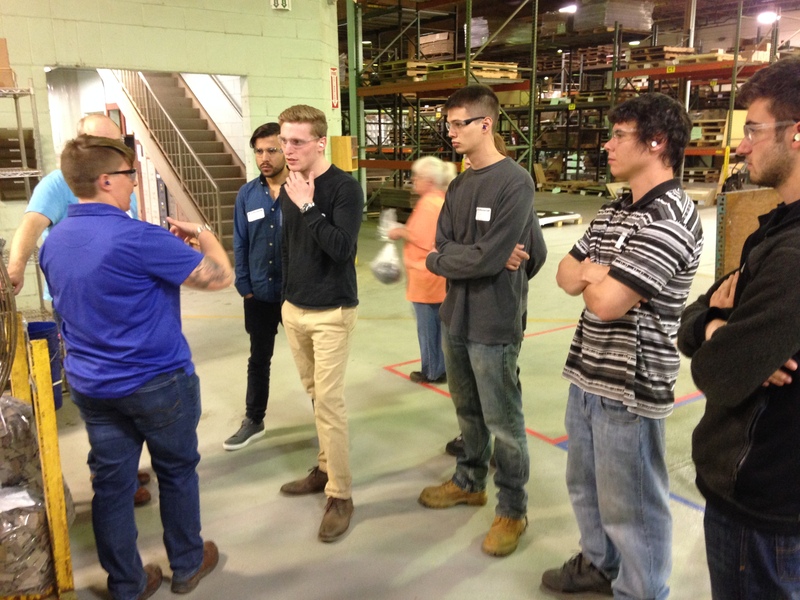 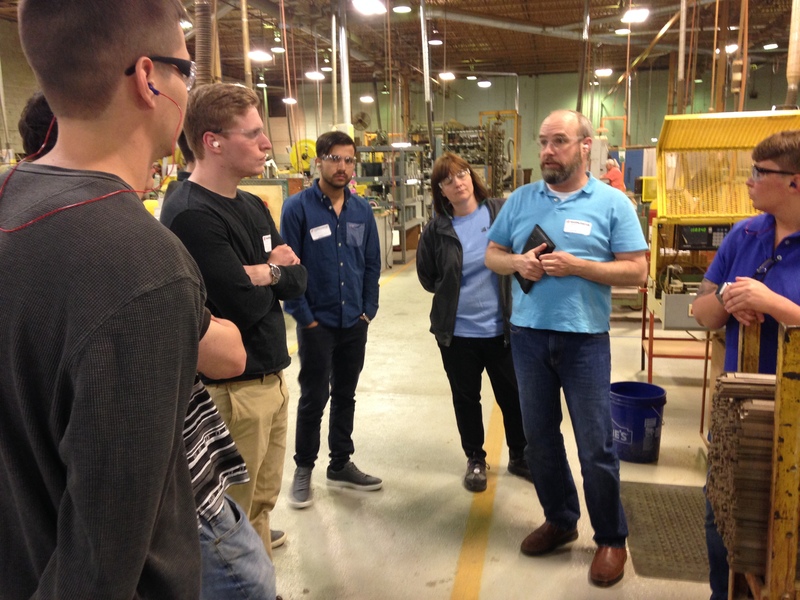 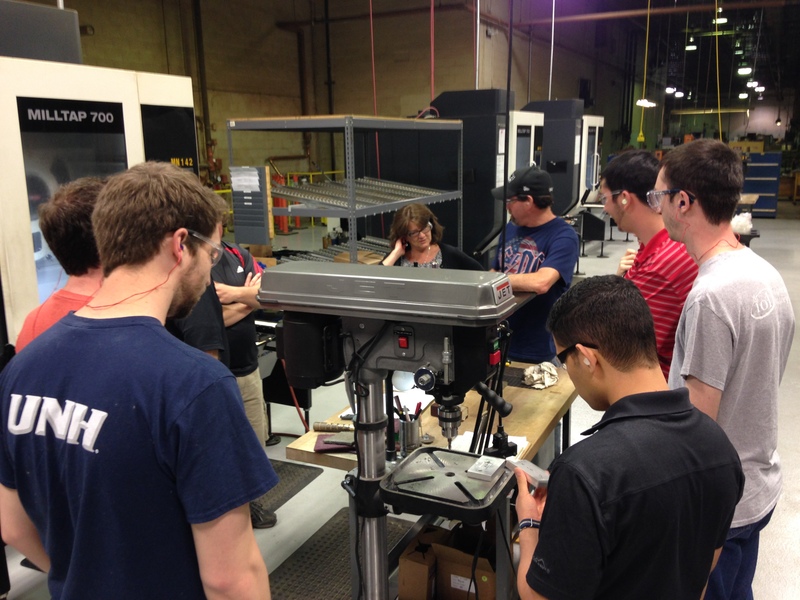 All parties had a great experience and gained useful knowledge that can be used in all aspects of manufacturing. 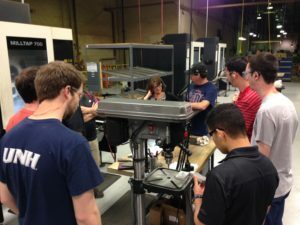 Check out the full detail of the experience here!